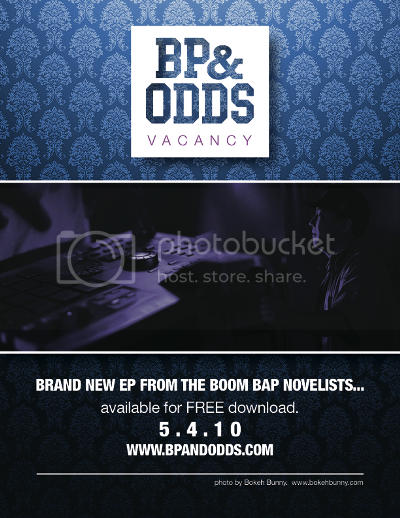 The EP is the boom bap novelists' ode to Jazz music. The soundscape summons BP's jazz stacks while each song is aptly titled after timeless jazz albums. 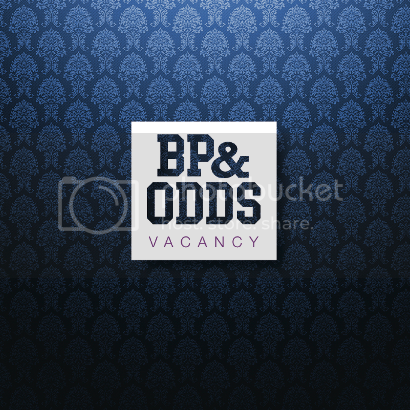 VACANCY gives rise to the idea of being uninhibited while opening doors to new listeners.